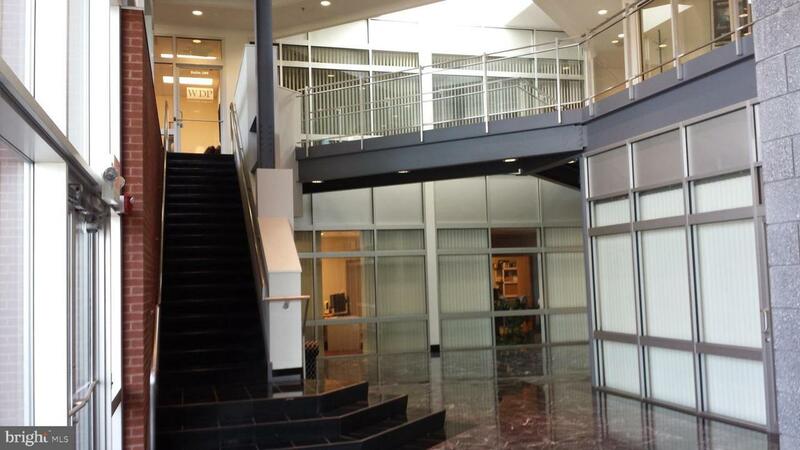 Office building featuring a marble lobby and terraces in the City of Manassas. 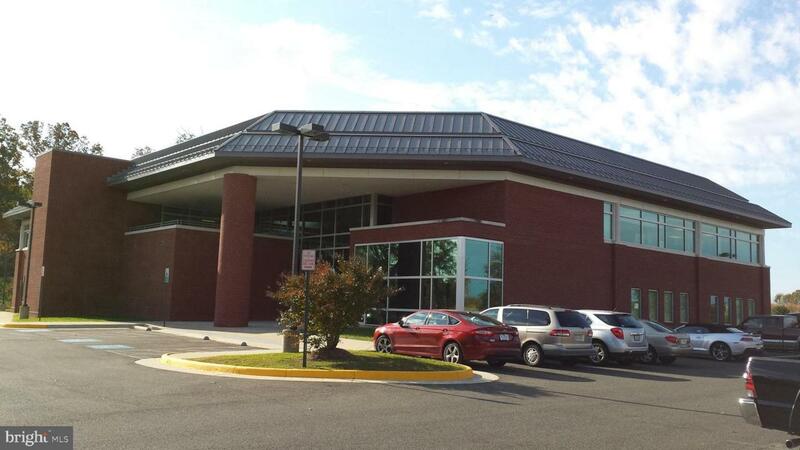 6,001 SF of office located in walking distance to Manassas Airport. 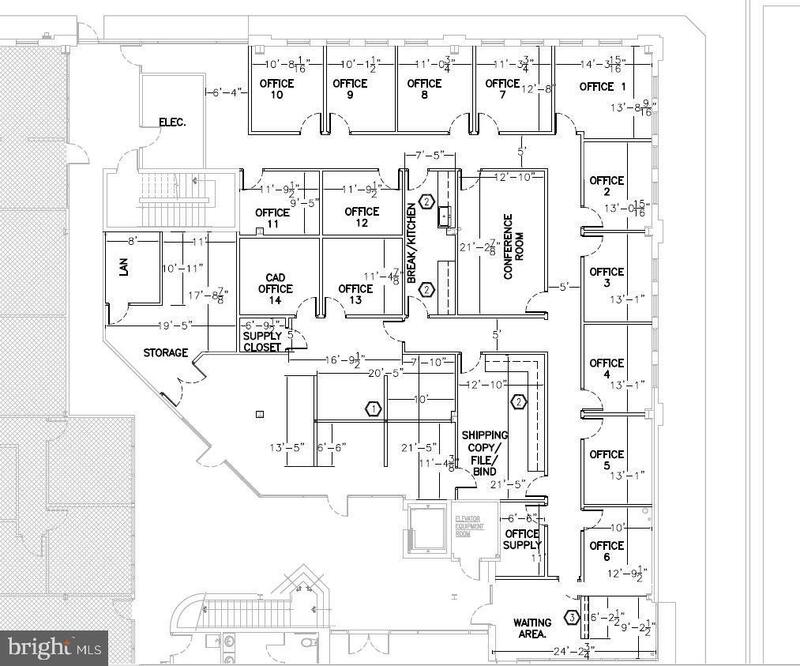 Suite includes 14 offices, conference room, file room, storage room, waiting area, and kitchen/break room. 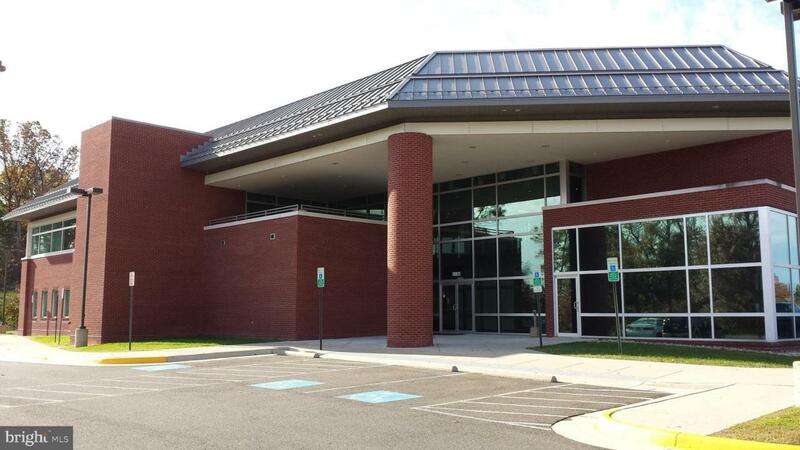 Lease rate includes utilities plus cleaning.